Home / #ImagesWithMeaning / My Native Language! I hope I wrote this correctly! 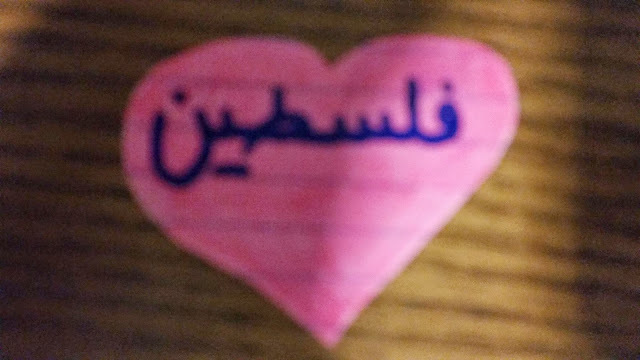 (I taught myself to write and read my native language) Even though, I live in America….. Palestine, I will always love you!